A total knee replacement is not at the top of the list for most patients. Alternatives to knee joint replacement are becoming more increasingly popular. 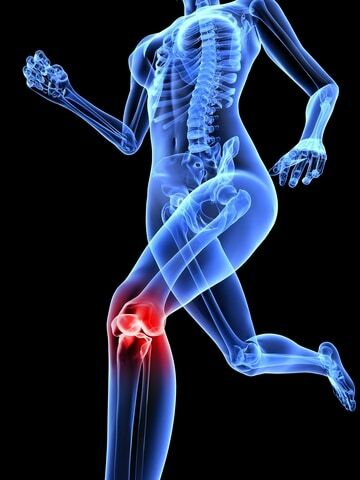 Among the alternatives to knee joint replacement is Stem Cell Therapy. Regenerative medicine therapies such as Stem Cell Therapy and Platelet Rich Plasma (PRP) are at the forefront of the new era of medicine called Regenerative Medicine. The ability to aid the body to heal itself is the basis of Regenerative Medicine. Stem Cell Therapy and Platelet Rich Plasma (PRP) are becoming popular with professional athletes who desire to heal faster and play their sport longer. Dennis M. Lox, MD, has treated athletes, weekend warriors, and the elderly with degenerative arthritis with Stem Cell Therapy. Dr. Lox maintains a desire to assist patients with their individual goals, including preventing total knee replacement.